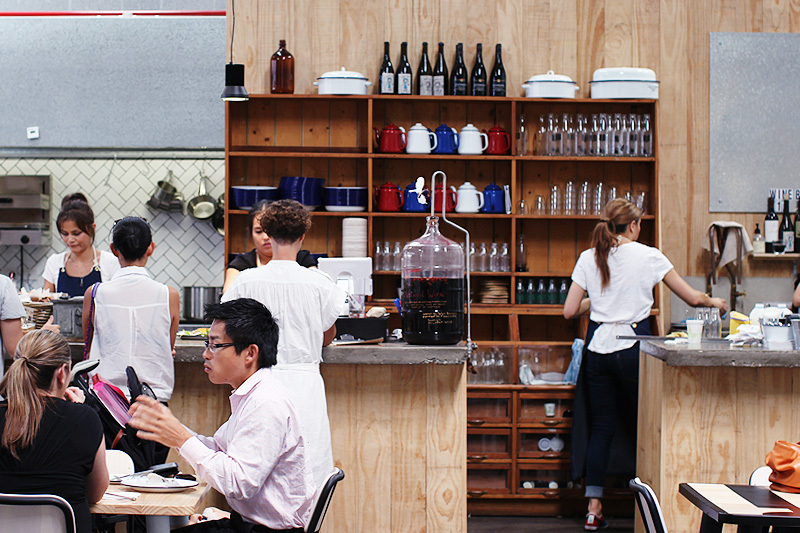 Kitchen by Mike is one of those places that – up until now – existed in my head as a design and food dream. 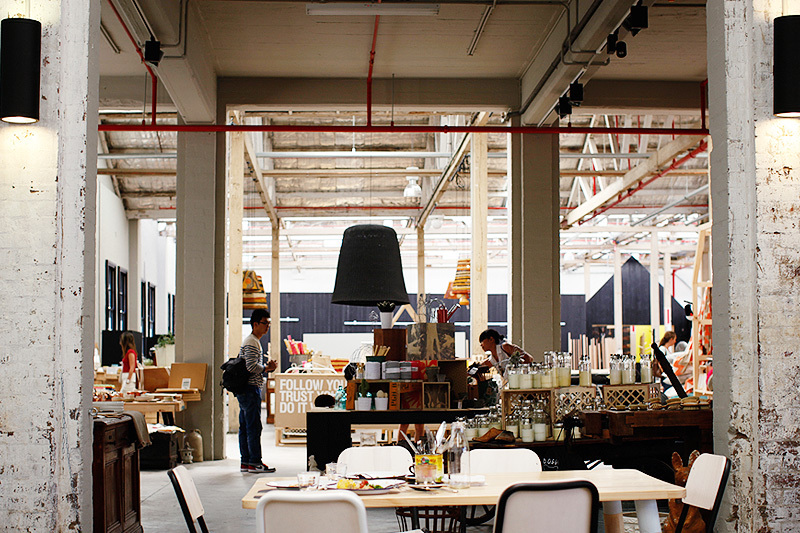 In this dream, there’s a huge, spacious – yet warm and friendly warehouse showroom, with a beautiful collection of Australian made furniture, design, art, gifts and accessories. 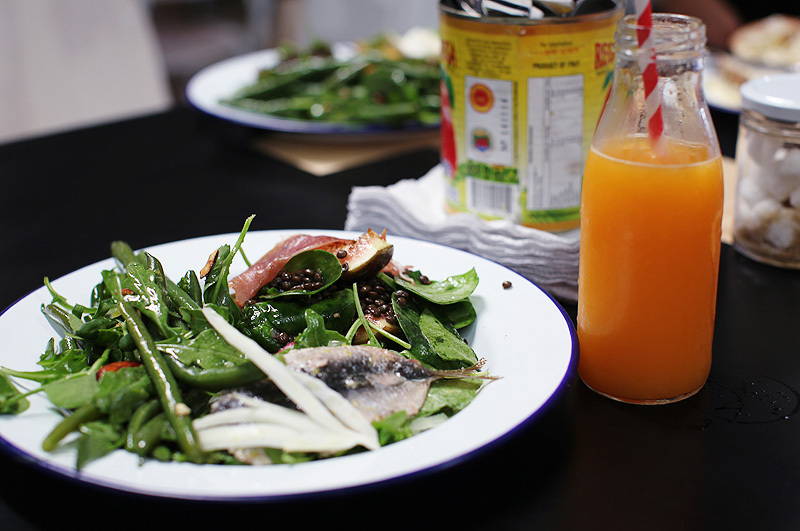 Then there’d be a great cafe that served seasonal produce with more than one gluten free option. Well. 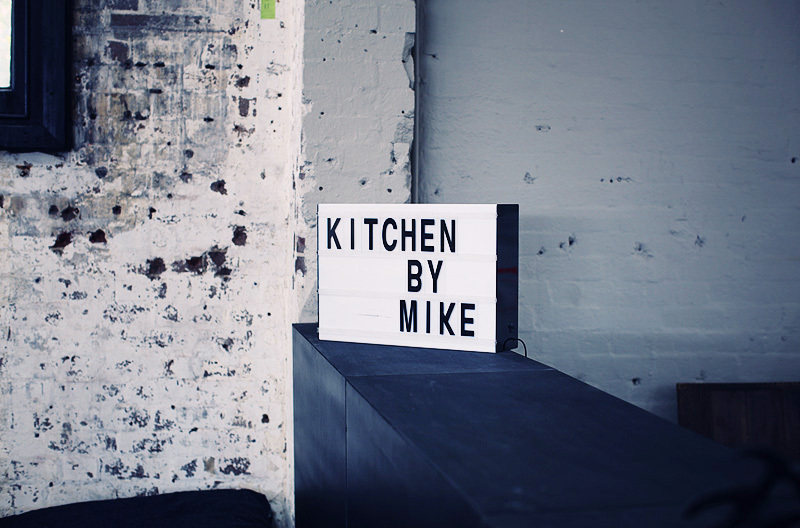 My dream has become reality and exists in the form of Kitchen by Mike, which is part of the Koskela company. 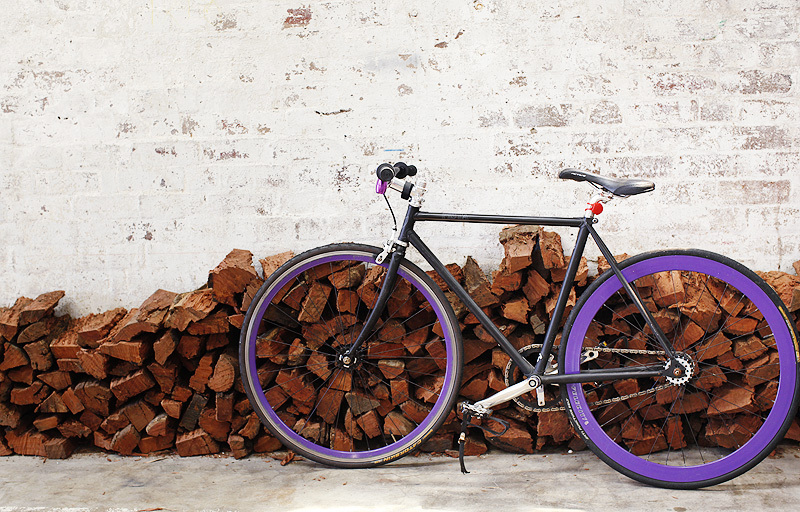 Koskela is an Australian run business that designs and produces beautiful furniture. It’s housed in their amazing showroom in Rosebery, along with cleverly curated pieces of art, homewares and other lustworthy objects. 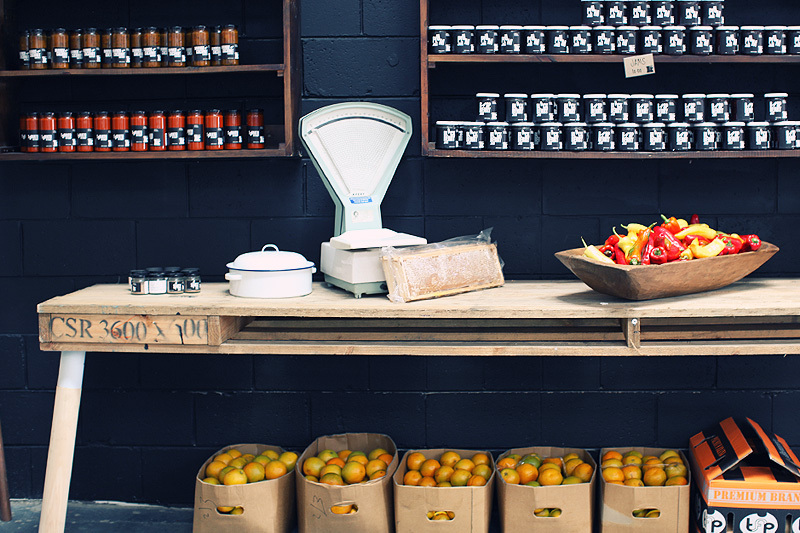 The showroom houses the Koskela range, and – the Kitchen by Mike. The overall showroom is a vast 2,000m2 light filled space, that feels truly beautiful when you walk in. I couldn’t stop looking up all the time – my sense of scale was tipped out of it’s usual perimeters. Kitchen by Mike is nestled on one side of the showroom – and because everything is open plan, overlooks the furniture and homewares. I didn’t really know what to do first – eat or look. I settled on eat – as then I could look at the same time. Somehow the talented owners have managed to make this massive space feel warm, inviting and cosy. I went on a sunny warm day and it was perfect. I’d imagine on a cold, rainy grey day it would also be perfect as well. 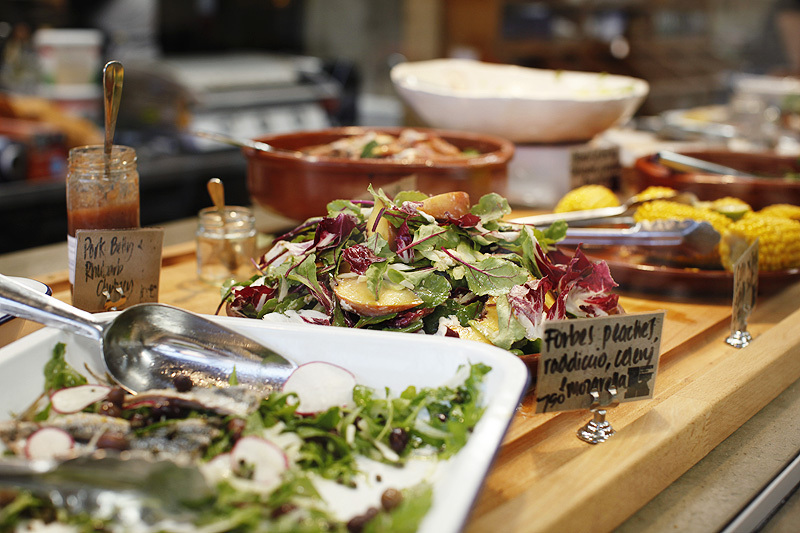 There’s no set menu – the meals are driven by market fresh produce. 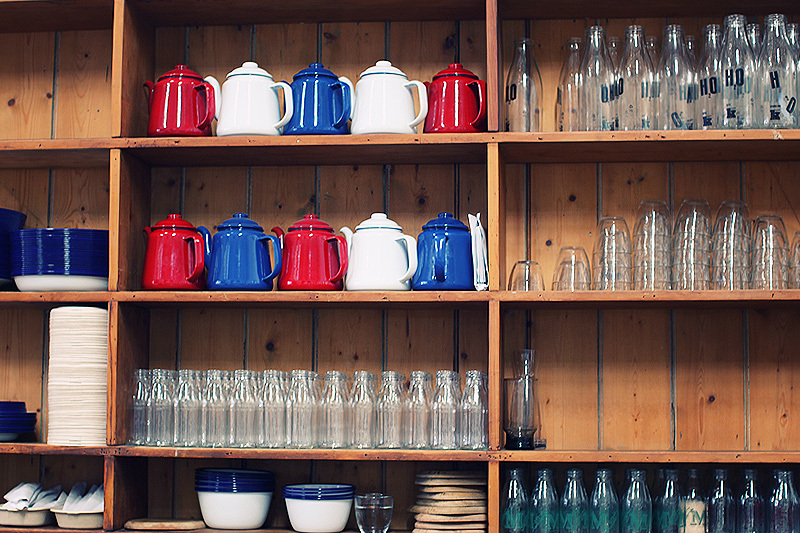 Whatever looks great at the markets in the morning, ends up in the kitchen. If you wanted to know, check their Facebook page which is updated with a daily menu list. But I like the mystery of not knowing quite what you’ll eat. 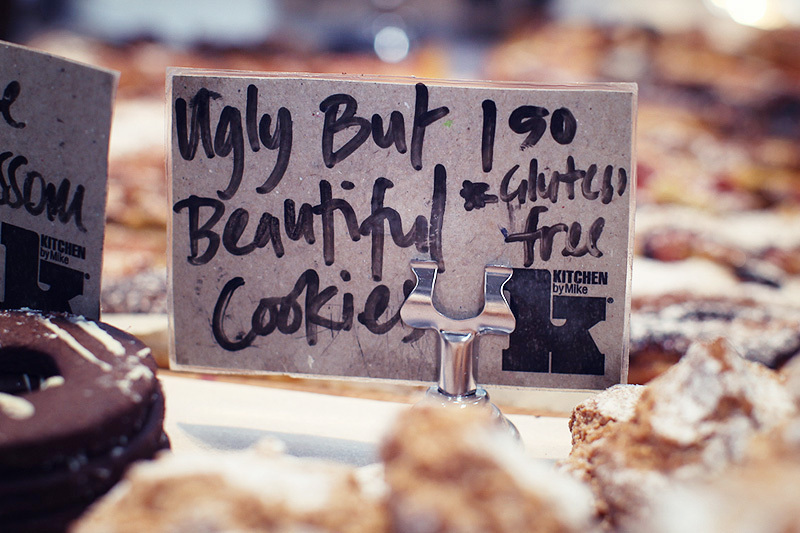 The day I was there many of the dishes were gluten free – in fact about 80% of them were. Mike was quickly able to fill me in on which were – which weren’t, and why they weren’t. ie; dressings, croutons etc. 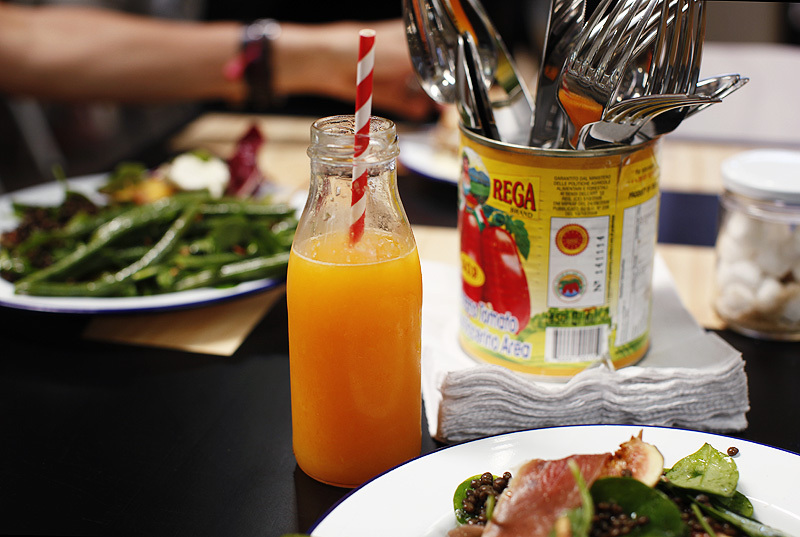 OJ in cool bottles with old fashioned straws. They are open seven days a week for breakfast and lunch. For more info on opening hours, go here.